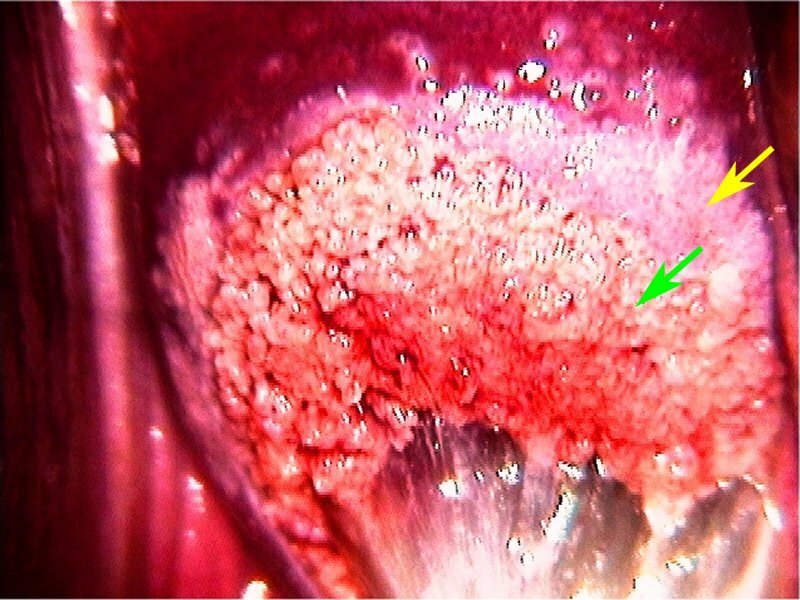 The colposcopic appearance of the cervix during pregnancy depends on gestational age. During pregnancy, the cervix enlarges, becomes soft and congested, and is covered with copious mucus. The columnar epithelium becomes everted and hypertrophied. The SCJ is easily visualized. 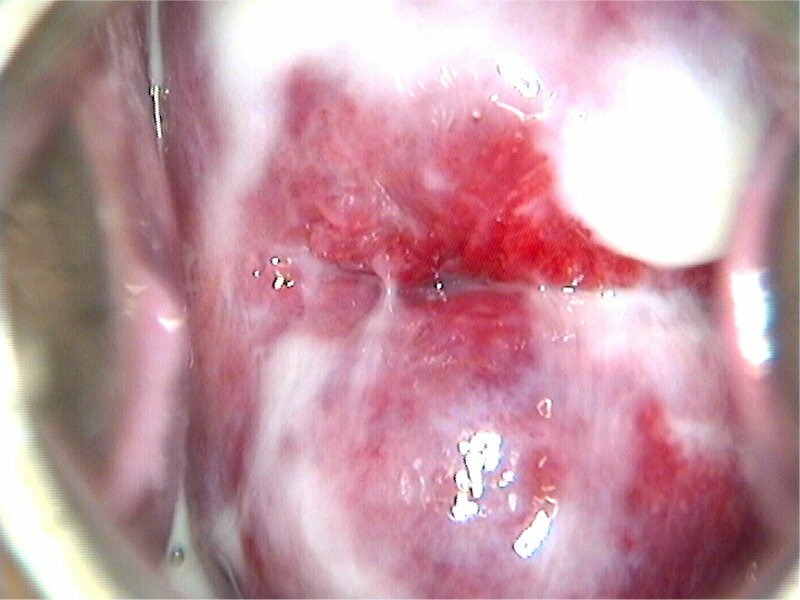 During the second and third trimesters, the stroma of the cervix may undergo focal decidual change, which appears as a raised whitish plaque or as a pseudopolyp. The blood vessels on the cervix are prominent during pregnancy. In advanced pregnancy, the cervix becomes so hypertrophied and soft that performing colposcopy satisfactorily becomes difficult. Even metaplastic changes and low-grade lesions look dense white after application of acetic acid. As a result, there may be over diagnosis of low-grade abnormalities. The goal of colposcopy during pregnancy is to rule out invasive cancer. Biopsies should be obtained only if invasive cancer is suspected. 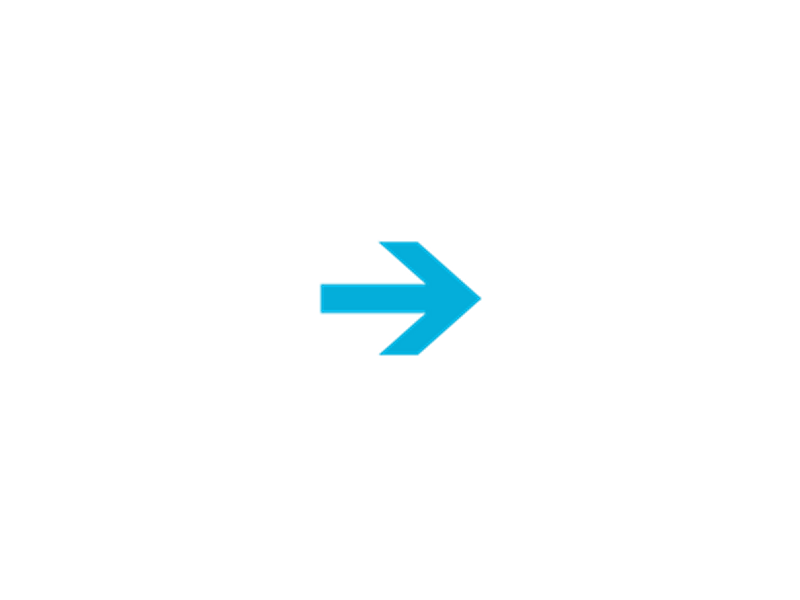 Biopsy of suspected precancerous lesions or treatment of precancerous lesions should be contemplated 6–12 weeks after delivery, when colposcopy can be repeated.